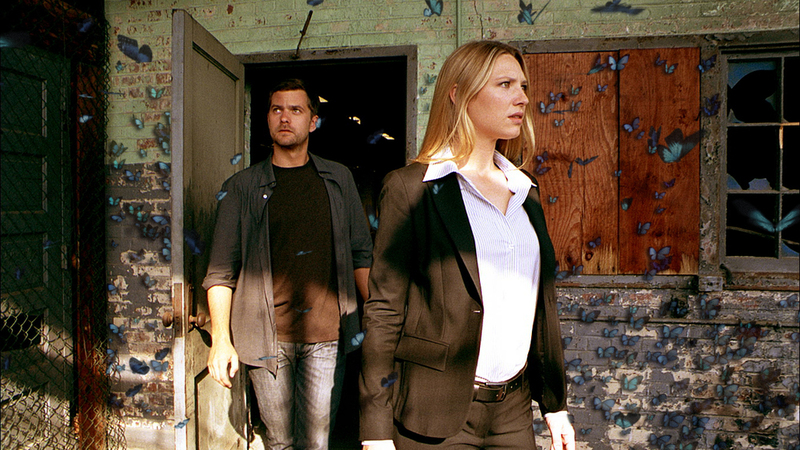 This promotional short film for the drama series Fringe was shot in an abandoned warehouse, with decaying ceilings and peeling walls. 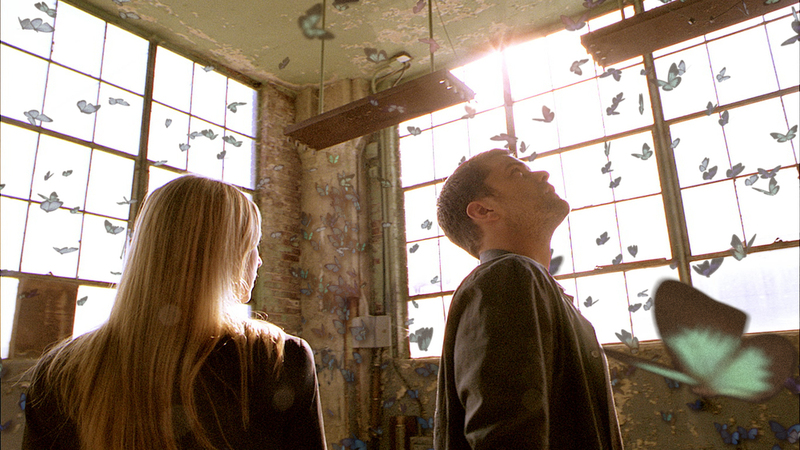 Swarms of butterflies were created digitally and integrated in the footage, interacting with the actors. 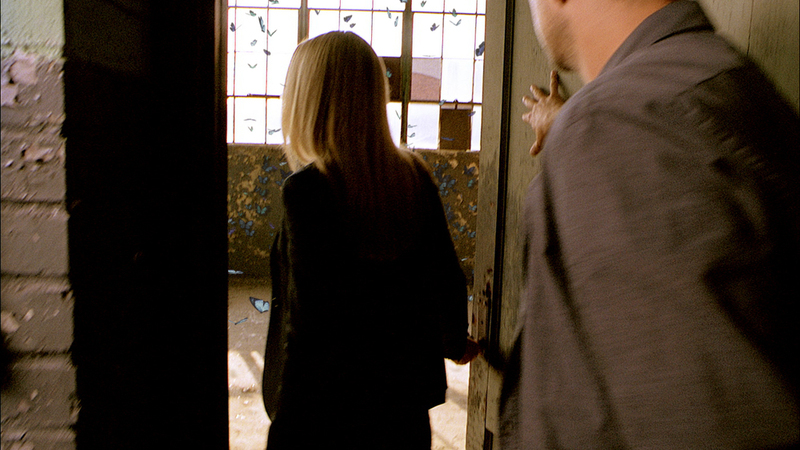 The creators of the series later developed elements of this concept into one of their episode narratives.